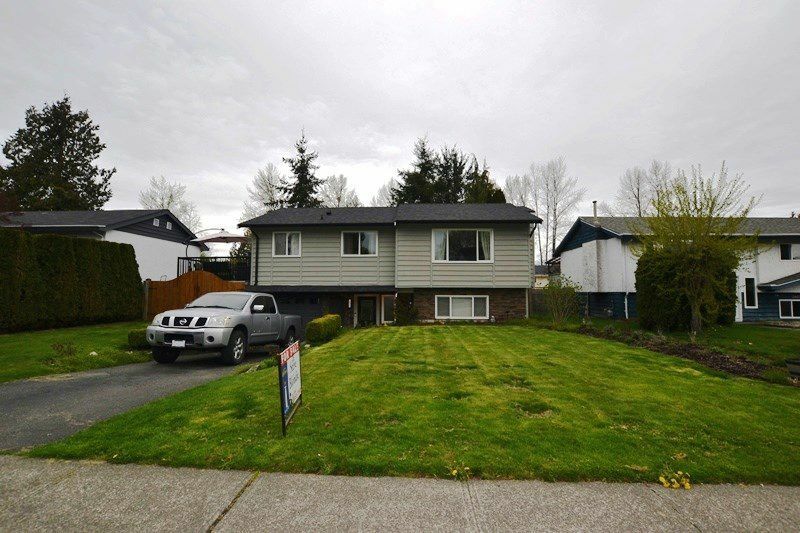 Wow Great family Home on a quiet st in Aldergrove with a large fenced back yard.Well kept 3 bedroom home with unfinished basement. Living rm with gas F.P. open to the dining rm Bright kitchen that opens up to a huge new sundeck that's ready for entertaining or a perfect outside living rm BBQ kitchen area. Master bdrm has french doors to the sundeck. New main bath rm. Basement is all framed in and ready to finish with a Family rm with 2 way gas F.P., media rm, large laundry rm. Full new bathroom is finished. Basement easily suited if needed. Great yard for kids to play plus there is a shed 8 X 12. Updates include. Roof 5 yrs old, All new flooring upstairs, 2 new bathrooms, professional painted, new huge sundeck, lots of electrical work done. PL 51081, LT 94, SEC 30, TWP 13, PART SW1/4.